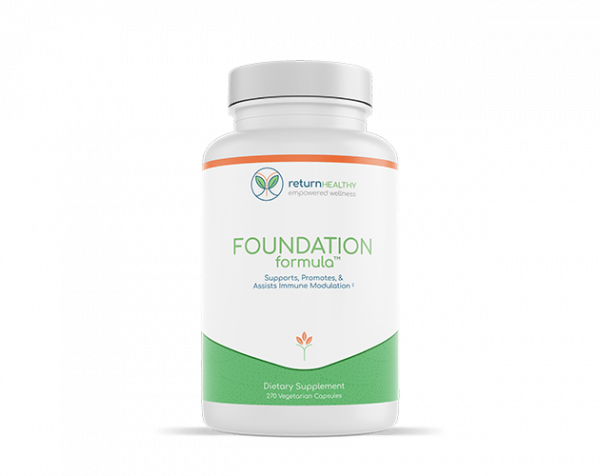 Foundation Formula has been designed as the key building block for our Foundation Plan. 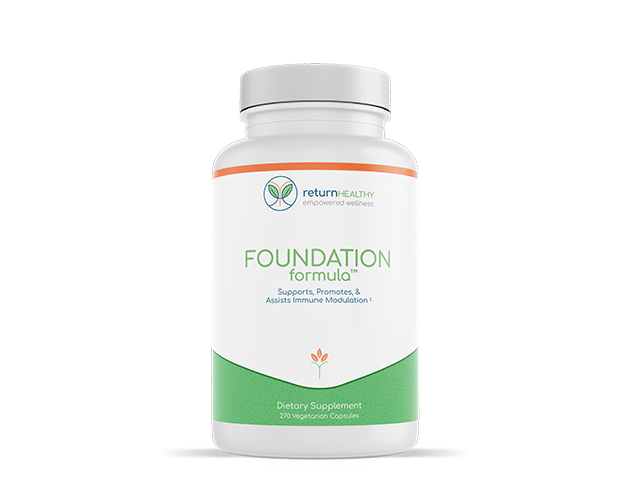 This cornerstone supplement contains a combination of herbs and plant extracts that work to support immune function, support resistance to stress, and detoxification support. (Curcuma longa, standardized to 95% curcuminoids) 100 mg. Directions: Take 3 capsules three times per day, or as directed by your healthcare practitioner, as a dietary supplement. Can be taken with or without food. Other Ingredients: Vegetable Cellulose (from Capsule Shell), Magnesium Stearate, Silica. 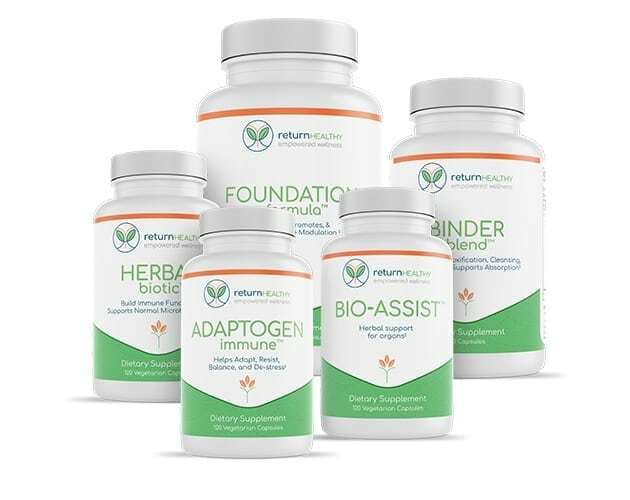 This product contains no hidden, excipients, binders, fillers, artificial colors, fragrance, wheat, gluten, dairy, corn, fish, egg, shellfish, animal derivatives, tree nuts or peanuts.